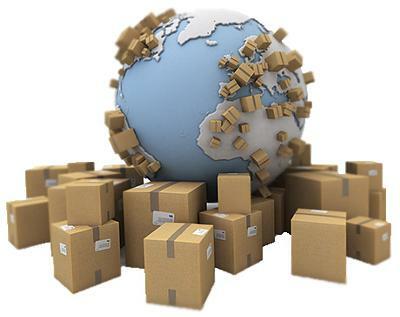 When we want to make a shipment abroad, one of the things that we do not give much importance is the packing packages. 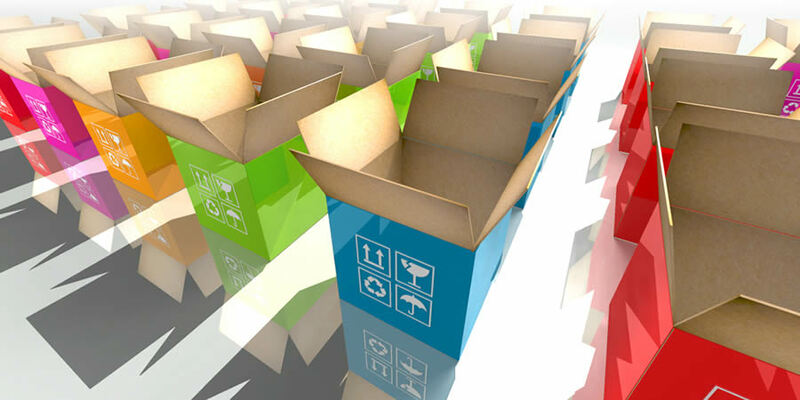 Packaging plays a very important role in international trade. 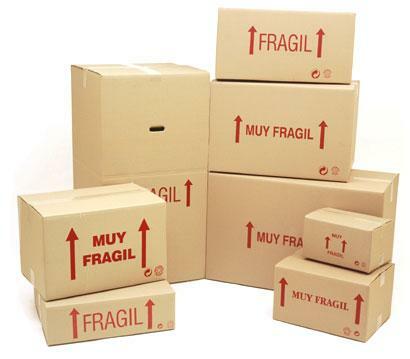 A suitable protective packaging will ensure that your shipment reaches its destination in perfect condition. We can not prepare our package in any way. 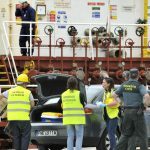 And to know everything you need on the packing packages we have the advice of iCustoms24, a customs agency, experts in everything related to the shipping of goods abroad. If we want to make sure that our goods arrive in the best possible conditions, it is best to use for our package corrugated and robust, adapted to its content. We can use a shoe box, a quilted envelope or Kraft paper. However, a box of cereals, for example, will not guarantee us the reception of our package in good conditions given its fragility. On the other hand, we must secure our package only with tape, never with string. The first is to rule out a packaging structure that is too complex. The idea is to discard anything that overloads our package. If we are going to use a carton that we have already used previously, we must make sure to reinforce the top, bottom and all sides with adhesive tape. Also, we must erase all the bar codes present in the box with a black marker to avoid confusion in the shipment. Inside the box you have to organize the products correctly to ensure their stability and not to be damaged when being moved. If we send several products in a single shipment, we must place the heaviest ones at the bottom and finish placing the lighter ones at the top. If we did not put it well our products could be moved during transportation and could damage the package. On the other hand, it is not advisable to use old newspapers to wrap the products or to fill the holes, since the ink of the paper could stain the objects inside the package. It is best to place them in closed plastic bags. When closing the package is very important to reinforce well the closing areas of the box with several layers of adhesive tape to prevent its opening. If the package weighs heavily, it is advisable to use adhesive tape in several directions to prevent it from opening. It is vital that once the box is closed, it can not be seen or accessed from outside. If we leave a small hole, foreign elements could be introduced or part of its contents could be left during transport. And the last step in the packaging process of packages: we must not forget to leave written in the box all the necessary instructions so that the carrier can properly treat the package. Also, we do not have to forget to write “Fragile” if its content is so.